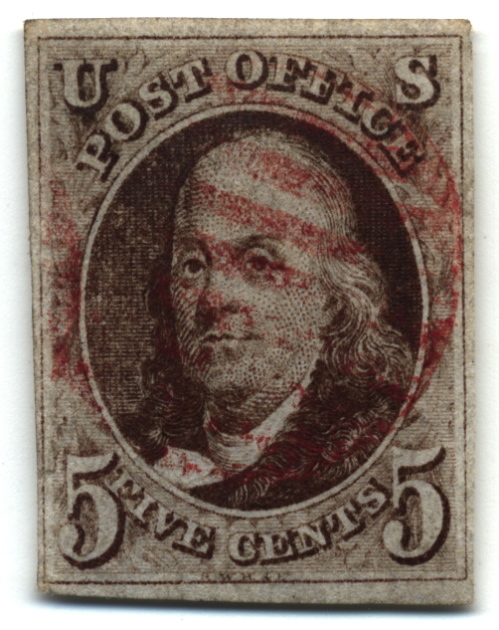 Because of the amount of stamp appraisal requests we receive each day, we need to determine if your stamps are worth an appraisal because the vast majority of stamp collections are hobbyist and youth collections that have little to no value. In order to qualify for an appraisal, your stamps will need to have enough value where it will make sense for us to review in person, and for your time to bring them to us or ship them. Send us some photos of your collection. Just a few photos will give us a good idea of the type of collection you have. 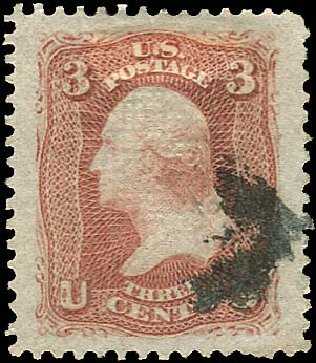 You can take photos of large groupings of stamps at a time to get the most variety within your photos. THEY ARE COMMON AND HAVE NO VALUE. DO NOT BELIEVE WHAT YOU READ FROM OTHER SOURCES ON THE INTERNET. THERE ARE THOUSANDS OF OTHER STAMPS THAT ARE ALSO COMMON AND HAVE NO VALUE, TOO MANY TO LIST HERE. THESE ARE THE MOST COMMON PHOTOS WE RECEIVE SO PLEASE DO NOT SEND! ALSO Please do not send photos of modern postage. 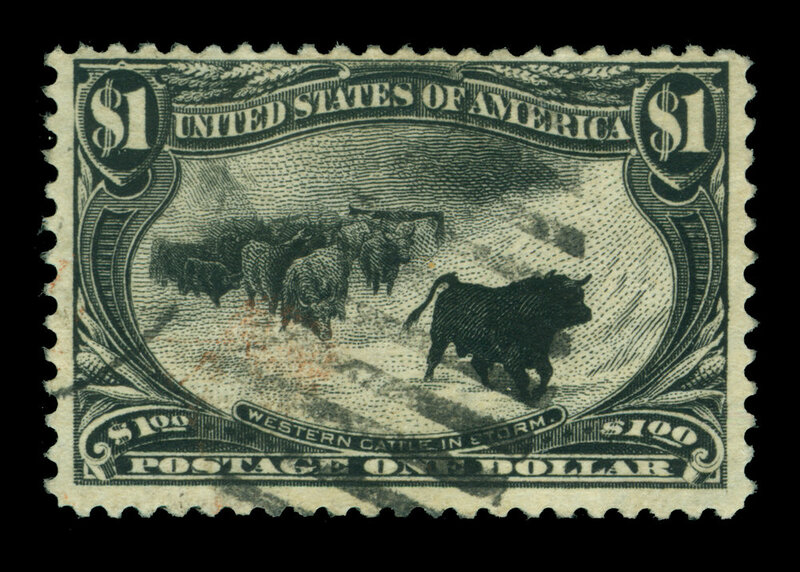 All unused U.S. postage stamps issued after 1935 are worth face value postage, meaning they are worth the postage rate illustrated on the stamp. If they are used stamps after 1935 they have no value. 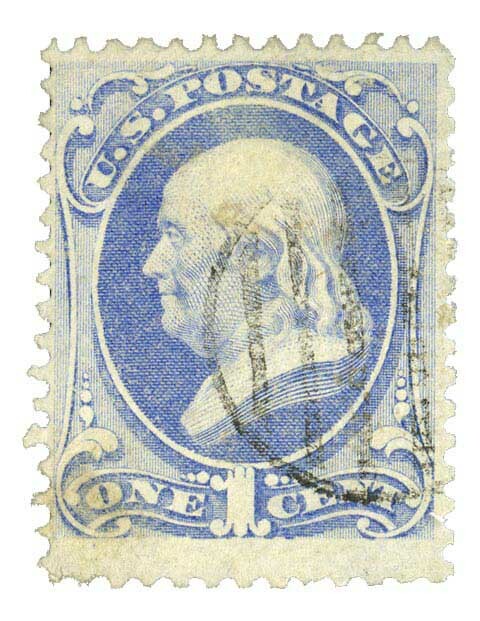 If you have modern unused postage, you can use the website Sell Unused Stamps. 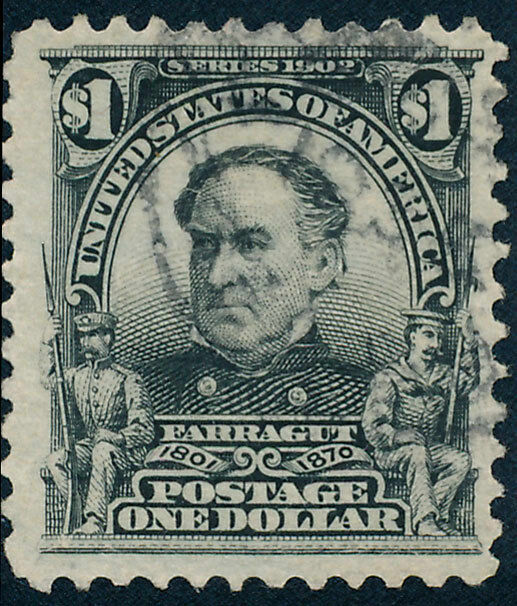 IF YOU HAVE THESE STAMPS, YOU MAY HAVE A COLLECTION WITH SOME VALUE. HOWEVER, JUST BECAUSE YOU DON’T HAVE ANY OF THESE IN YOUR COLLECTION DOESN’T MEAN YOU THERE ISN’T ANYTHING WITH VALUE. PLEASE SEND SOME PHOTOS OF WHAT YOU HAVE, AND IF YOU DO HAVE SOME OF THESE THEN MAKE SURE THESE ARE IN THE PHOTOS. If you have any further questions you can visit our Help & Support page. Because we're the #1 ranked dealer on Google, we pay up to 20% more than other dealers because we're able to move our inventory faster. Depending on the size of the collection, we can issue payment the same day! Our turnaround times are the fastest in the industry. We have the most modern and user-friendly website in the stamp dealing business. Our founder has a degree in web design! "I've been buying and selling stamps for over 30 years. This was by far the easiest process for getting an appraisal I've experienced." 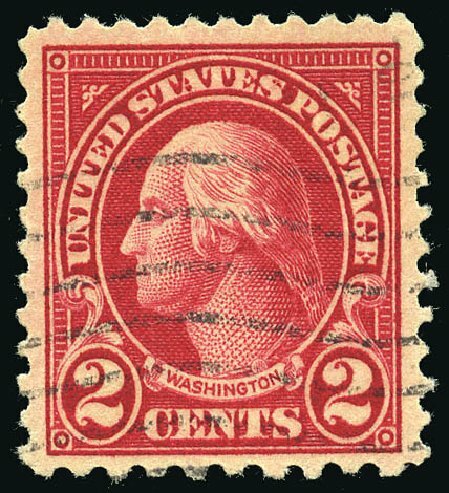 "West Coast gave me almost double the offer for my stamps than the quotes I got from some of the other online dealers..."
"...they are quick and helpful. I received a reply back within minutes, and I received payment for my collection the same day they received it!"